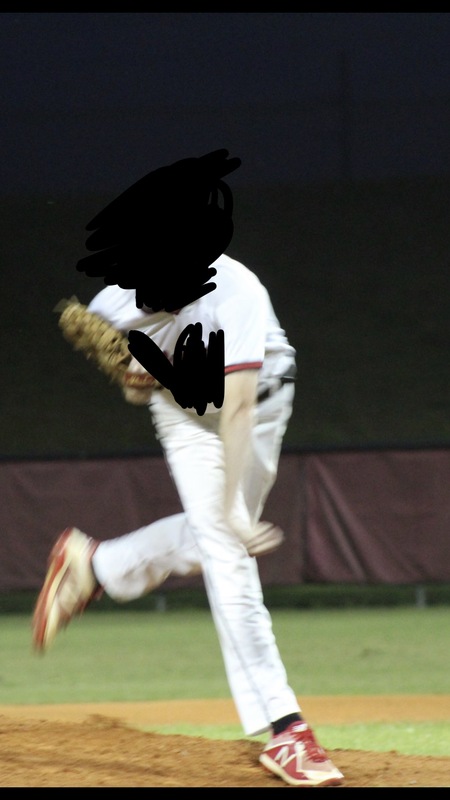 Has anyone seen that much rotation when pitching? Trying to see if he’s rolling over at release. Pronation is rotation of the hand towards a thumb down, palm out position.